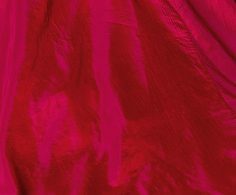 The comfort of cotton, the ceremonial feel of silk merged with the artful appeal of georgette, chiffon, linen, art silk, the list goes on. 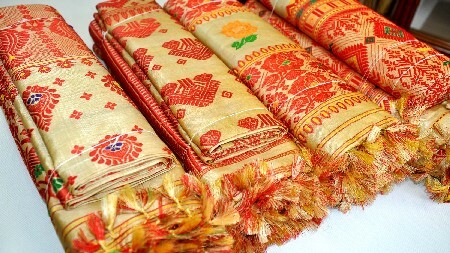 Quality, variety and workmanship have made India’s stature impressive in the global textile hemisphere. 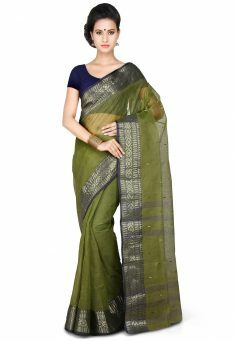 Historically, India features on the Silk Route, where merchants from all over the world have vied with one another to trade in India’s finest textiles. 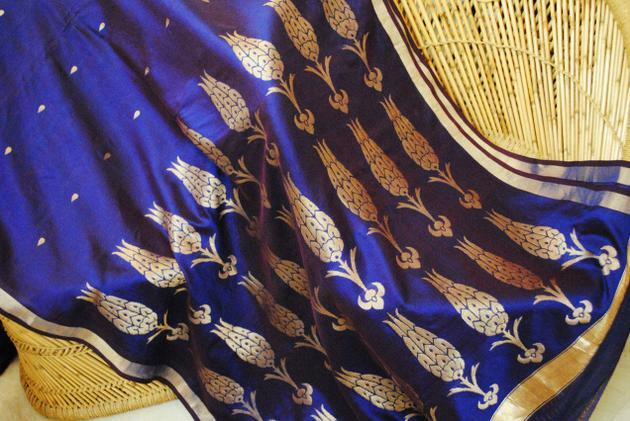 From Bengal’s Taant to Kashmir’s Pashmina, Mysore’s silk to Andhra’s Venkatgiri, the magic of textiles continues to hold sway over ramps, streets, closets and hearts. 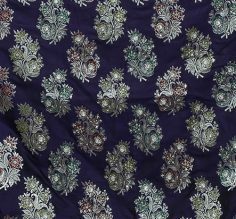 It’s time you unraveled the threads that make Indian textiles so special. 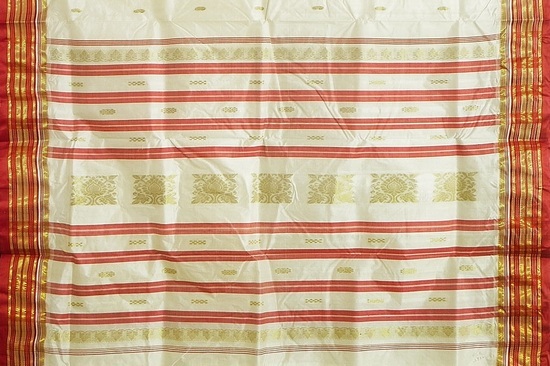 Handwoven zari cotton sarees popular for their Jamdan... Read more. 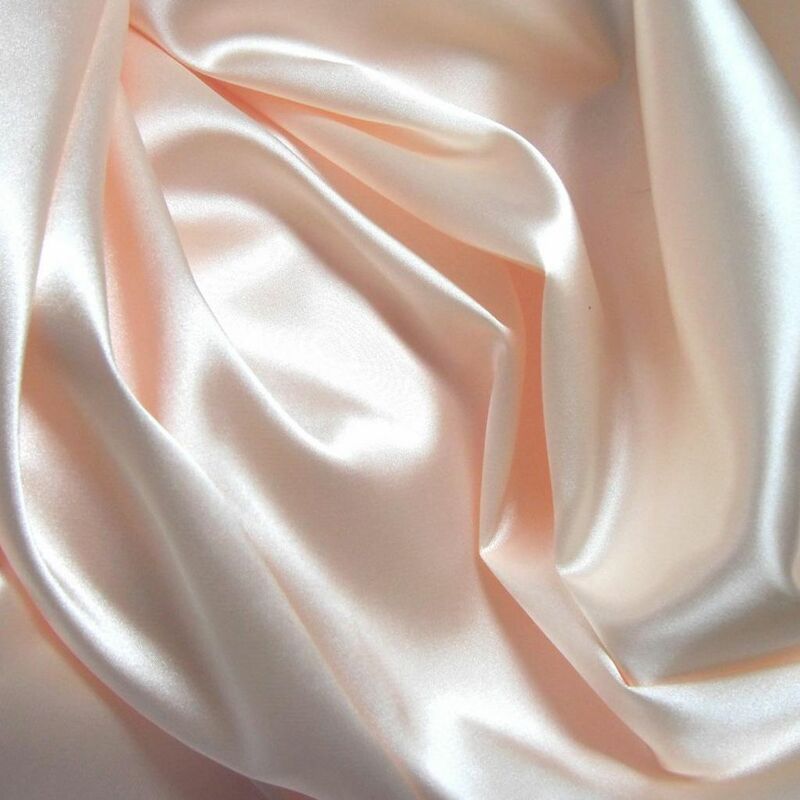 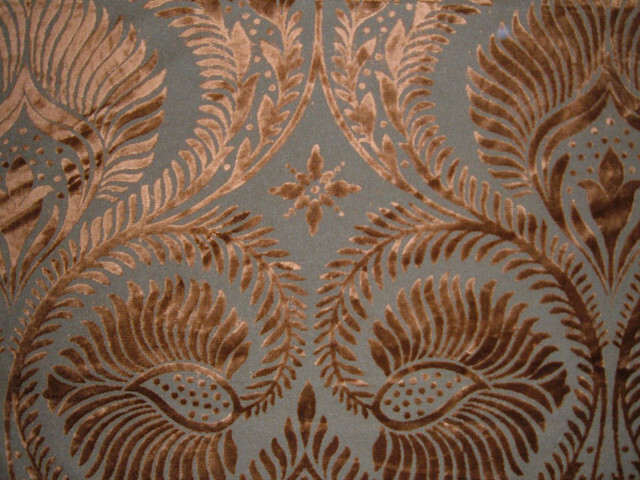 Know why this fabric is revered as one of the luxurious fabrics in India. 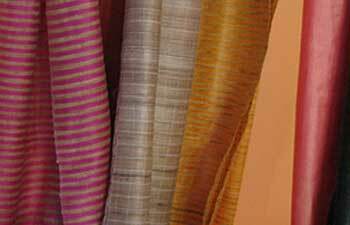 Did you know khadi is also known as Khaddar? 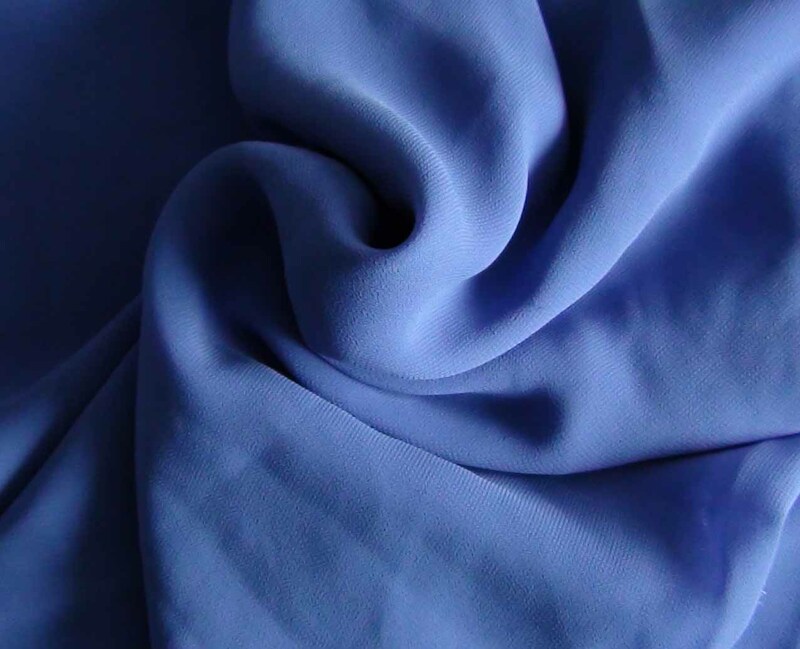 Read everything about this hand-spun fabric.